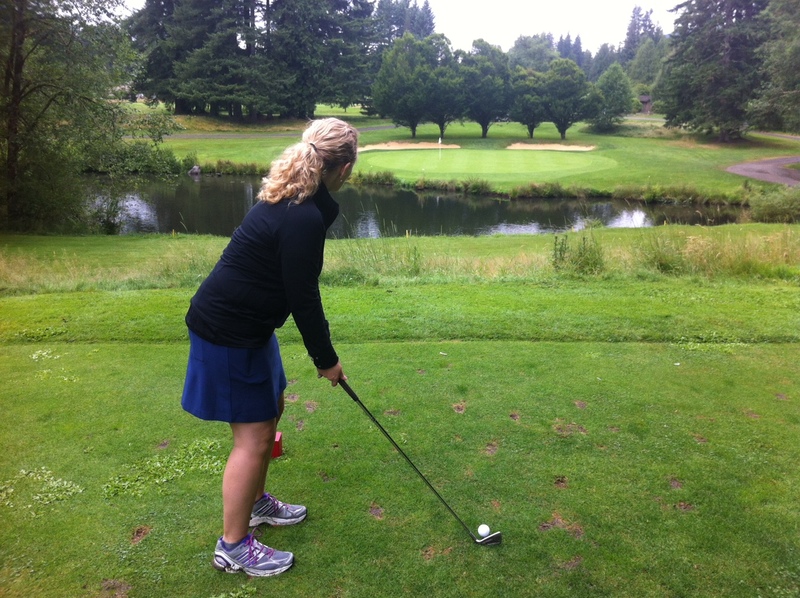 Golf tournament success! 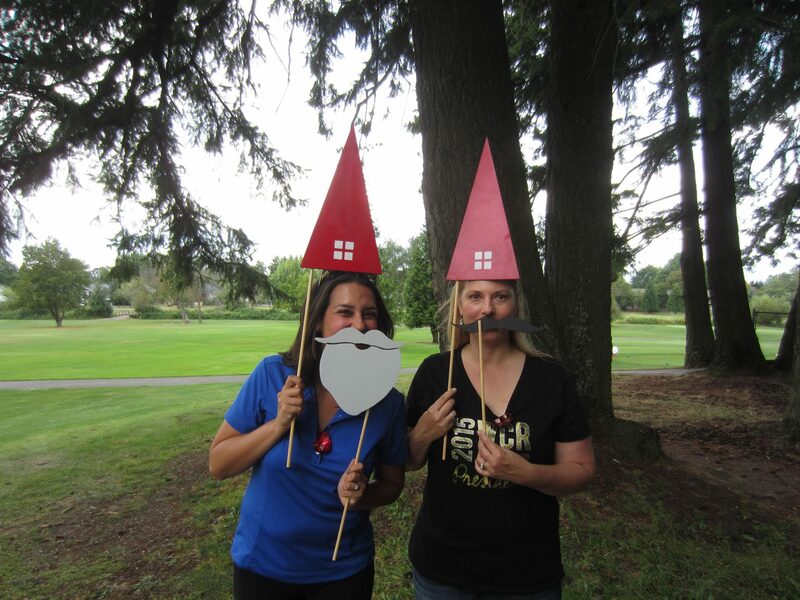 This was a great fundraising event put on by the Portland Chapter of Women’s Council of Realtors! The weather was perfect and I met so many awesome people. I feel so lucky to be surrounded and supported by all these amazing (men and) women in the real estate industry. 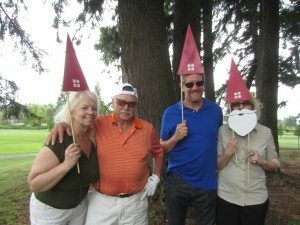 I can’t wait until next year’s golf event! An an extra round of applause to the WCR ladies who organized the event- I’ve done fundraising events like this and I know how much time, energy and effort goes into it and you all did a splendid job. Nice work. And a million thanks to all my gnomies who made this event possible for me: Jenn W., Kristy, Christine, Chris and Heidi. You guys are the BEST. 1. Paint with Low or Zero VOC paint. Cost: 20-50% more than conventional paint. “VOC” stands for Volatile Organic Compounds…which doesn’t sound like something I want in my house! Low- and No-VOC paint takes longer to dry (be especially careful about painting window sills and touching them with decor or window coverings), but doesn’t off gas. That means you’re not breathing in toxic chemicals when you walk into the room! VOCs are in many other products (several types of flooring/adhesives, upholstery fabrics, air fresheners, etc. ), so the more you limit them from you house, the healthier you’ll be. 3. Use Compact Fluorescent or LED lightbulbs. Cost: CFL $7+; LED $25+. Incandescents are dead! Using more efficient bulbs simply saves energy which saves you money! Light Emitting Diodes (LEDs) have a longer life (up to 10x), but are more expensive. Do you want to use energy efficient bulbs but hate that it makes your room look blue like WalMart? Your bulbs are too cool! Look for warmer bulbs- 2500K color temperature or lower. The higher the color temperature number, the more blue and stark the light is. A lower “K” number is better here. 5. Install a programmable thermostat. Cost: $35+. It doesn’t have to be fancy. as long as you can set the temperature to be different at different times of day and for different days of the week, you’ll save money and time by not babysitting the temperature. Don’t worry- you can always override the programmed temperature. A new thermostat may seem complicated, but it’s really quite simple- there are rarely more than 4 buttons to deal with and once you set it, you can forget it. Cheers to a healthier house! 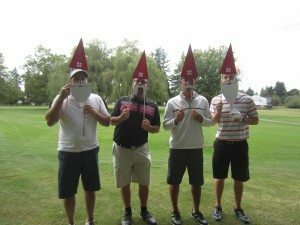 Do you golf? Do you like to have fun? 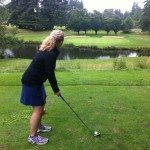 Get a foursome together and golf with a bunch of amazing women for charity! Prizes, drinks, dinner and fun are all on the agenda… and it’s all for a couple of great causes: The Oregon Food Bank and NE PDX Backpack Lunch Program. This tournament is for members and non-members of The Greater Portland Chapter of Women’s Council of Realtors on Wednesday, August 13, 2014. Shotgun start at 1 pm. This is a DRIVING COURSE, so carts will be provided. After 18 holes, dinner will be provided. Prizes will be awarded for some unusual happenings on the course. Non golfers are welcome to join the group for Dinner at $20.00 per person. 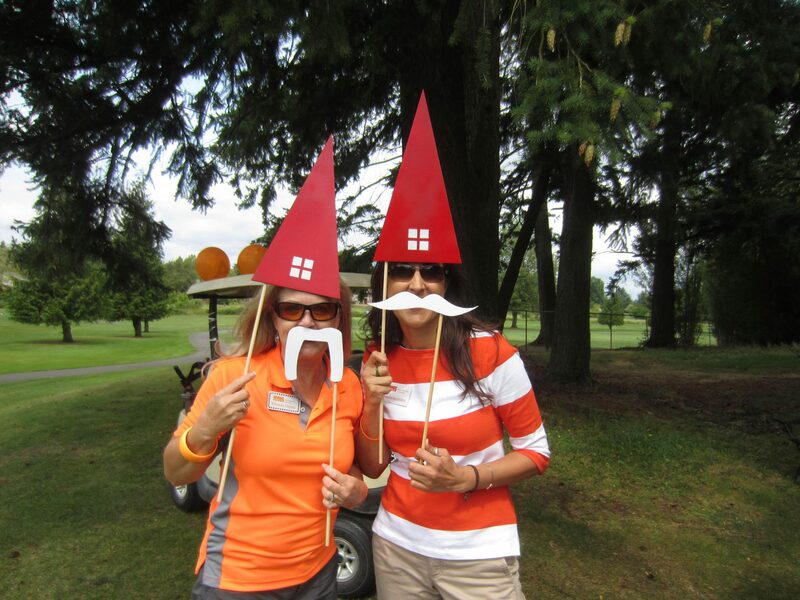 Drinks will be offered on the course and I plan on having some awesome promotional items! Please bring cans of food for the Oregon Food Bank. More info and register here.